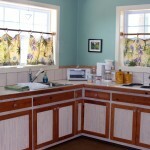 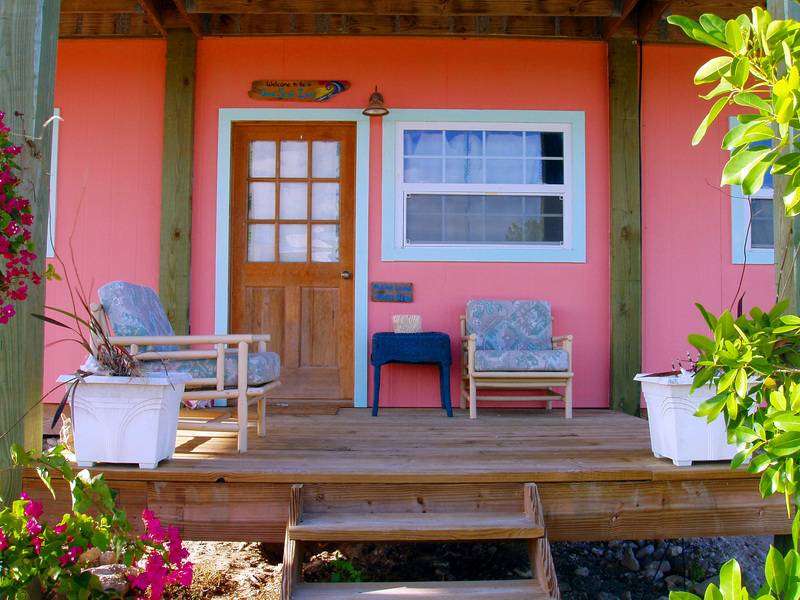 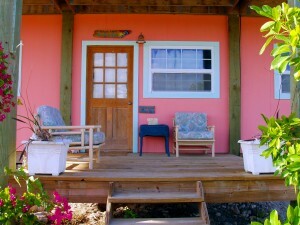 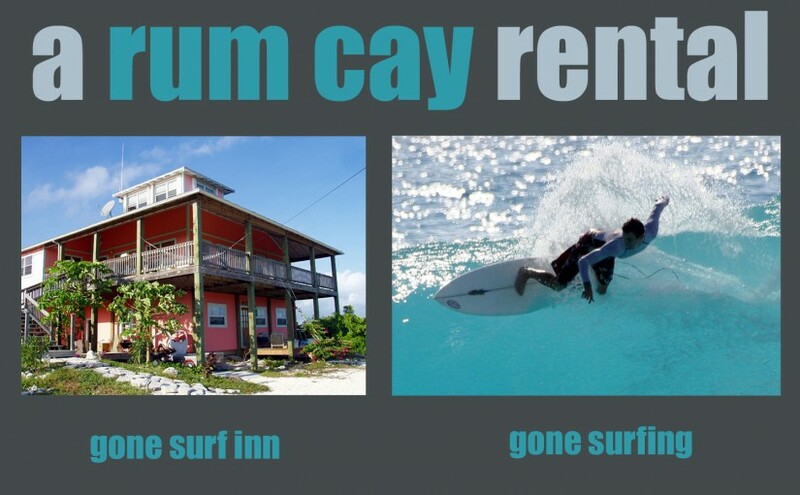 This Rum Cay, Bahamas rental is hip, fun & close to Sumner Point Marina and pink sandy beaches. 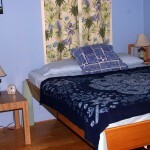 You’ll find everything you need to make your stay comfortable! 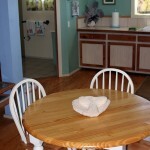 We welcome all offers! 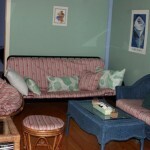 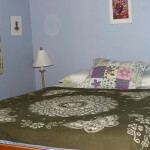 This 600 sq/ft spacious two bedroom apartment comes equipped with a kitchen and deck. 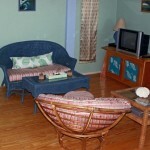 Bright and cheerful you should find everything you need for a comfortable stay.